GW2? The game has one advantage most other MMOs don’t have. 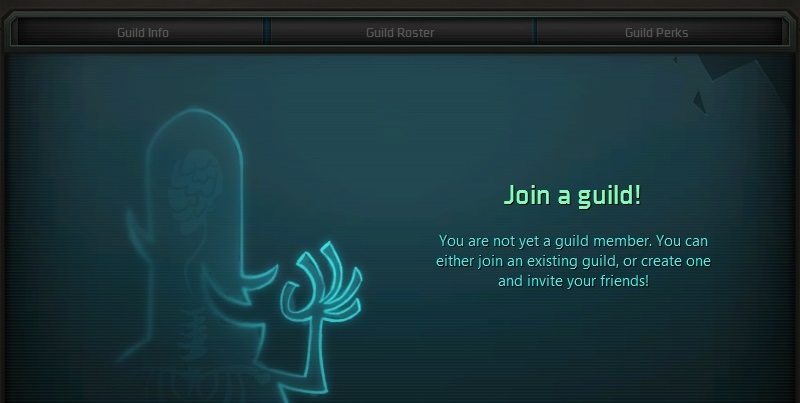 You can belong to multiple guilds at the same time. This makes it easier to test new waters while still keeping ties with communities you like. Suggestions: Hit your server’s guild forums. Join a not-100% rep guild that has posted an advertisement there. This guild will probably have some investment running around in WvW, you can join them for a scheduled event to get familiar with them. Also guild missions. Two, Reddit guild recruitment subthread. https://www.reddit.com/r/guildrecruitment/ Guilds posting here probably have some kind of recent vested interest in doing specific stuff like fractals or raids, plus general PvE. Three, for all your big map meta needs, TTS has been somewhat rocky in leadership availability lately (http://ttsgamers.com/) but imo, it’s still one of the lowest commitment needed communities that will help organize events at a scheduled time. Between them, the three guilds should be able to provide enough life/socialization as desired, and you still have two slots to shop around if any of them feel like they don’t match.